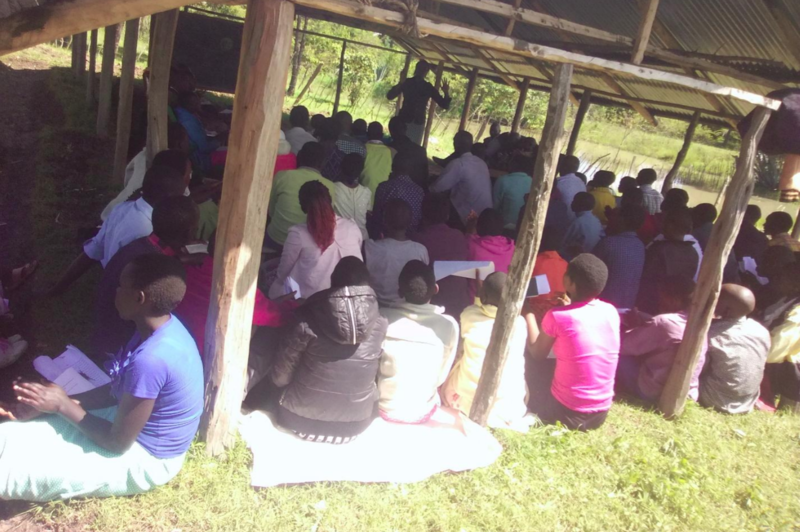 NLBI played a big role in evangelizing the people living in this area by bringing together the youths for a behavior change seminar, which lays a foundation for a new life in Christ. Our seminar session began with a devotional, then four NLBI lessons were covered along with activities. One of the positive things about NLBI seminars is that the students get to share, socialize and learn from each other. Here are some of the key points that were taught. As ambassadors of Christ, we are called to love ourselves. We don’t need to be victims of anger but are to overcome it by renewing our minds and protecting ourselves from negative thoughts. Anger hinders our faith, it causes diseases and ultimately causes many to miss heaven. For this reason, lessons on anger are very essential to all. Unlike the animals or birds who operate by instinct, humans operate through thinking, feeling and acting. Consequently, we are given the right to choose whether we will seek God or flee from Him. He does not force us to come to Him but longs for us and desires that we love Him because He first loved us. Here are some of the frequently asked questions after NewLife Behavior seminars. How can I deal with addiction? How can I change my bad behavior for good? It is okay to date so long as I stick to one partner? Can you help me learn how to pray and read the Bible? How can I grow my faith? Does God really care about me? NLBI provided hard copies of the materials and CDs to assist students in continuing to learn after the seminar. Many requested these materials for their local churches, groups, or schools, and we were invited to teach in schools and churches. 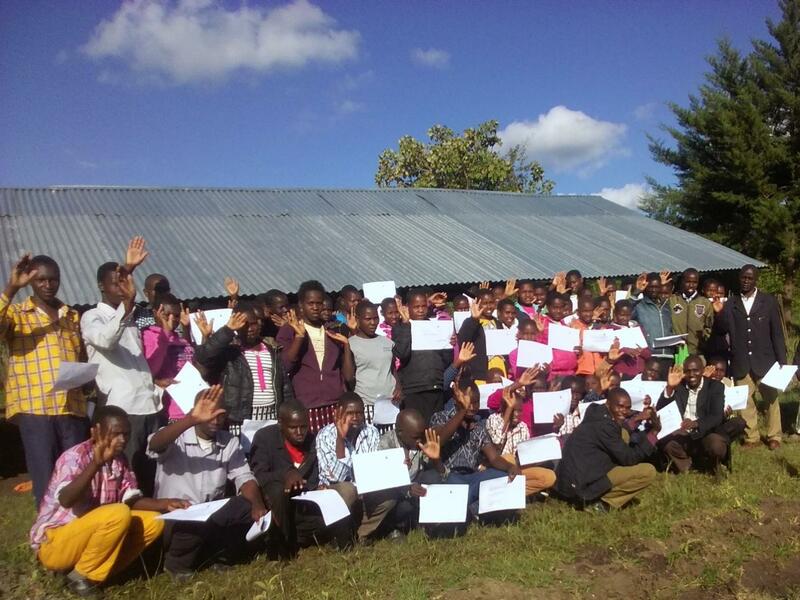 Sixty-eight students graduated to become Instructors so they can teach others. It is a blessing to hear many of them speak of their determination to teach others and confess their change of behavior. In all this we give glory to our Father in Heaven for enabling NLBI to teach people where the Spirit leads us. Our gratitude and appreciation go to all our NLBI partners who have been great pillars in reaching out to many. My prayer is that God would continue blessing and lifting all those that are working tirelessly in one way or another for the growth of NLBI. As an NLBI Certified Trainer, I have seen God move in great ways to change the lives of many. Sometimes I receive phone calls and short messages of transformation in my phone to remind me that God’s Spirit is still at work! What a great encouragement. Gary Bingham recently retired after 37 years of building a successful insurance agency with a diverse client base of individuals, small businesses and large corporations. He is currently serving his 21st year on a local school board and has served on various boards and in leadership positions in other civic, business and non-profit organizations. But his passion from an early age has been to teach the Bible, which he has done for over 40 years. Gary has served as a shepherd of the Saturn Road Church of Christ for the past 15 years. 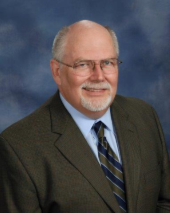 The NLBI Trustees are excited about the broad base of business, teaching and spiritual leadership Gary brings to his role with NewLife Behavior International. See the latest news and announcements on social media! Don't worry! We'll only email you with only the most important news!